The key to maintaining healthy, white teeth and a beautiful smile is looking after your dental health. This includes booking in regular checkups with your dentist to ensure your teeth are clean, well maintained and free from any disease. Visiting every six months or earlier means your dentist can identify and fix dental issues early which can save you thousands of dollars later. In a regular checkup, you can expect a basic examination of your teeth and depending on the condition, cleaning and routine dental care treatments to prevent infection and keep your teeth looking their best. We understand budget can be a factor when considering regular appointments to look after dental health. Our pricing aims to make great dental care affordable for everyone, so all patients feel happy with their finances as well as their results. Expert advice and products to keep your smile looking beautiful, bright and healthy. Your smile is your connection with the world, and maintaining one you can be proud of greatly boosts self-confidence. Professional cleaning on a regular basis is important because it washes and maintains areas that can’t be cleaned with home dental care. Dentists use specific handheld tools like scalers and polishers to add extra shine to your teeth. Poor dental hygiene causes pain and increases stress, and it causes harmful build up of plaque, bacteria and more severe disease. Regular visits keep your mouth pain free, so you can focus on enjoying life without worrying about eating or smiling. 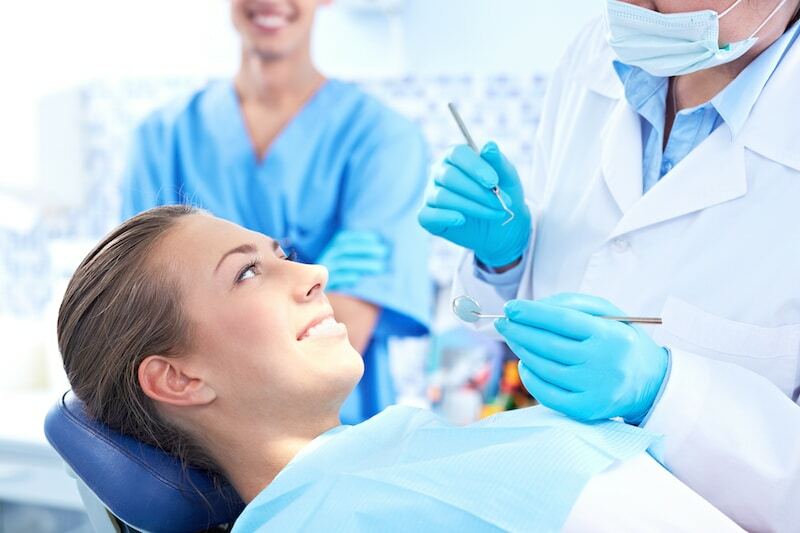 During a regular visit, your dentist and dental hygienist will check a range of areas including teeth, gums and mouth walls for signs of plaque, cavities and other problems. Dentists will then provide a basic scale and clean to maintain the health of deeper areas around the teeth which regular brushing may not access. A bitewing X-ray is sometimes used, which shows the upper and lower teeth in a single view to check for alignment and teeth decay. Fluoride treatments may be given to protect against decay, by making them more resistant to acid attack from plaque bacteria and sugars. Dentists will provide you with helpful advice on future cleaning and dental health, as well as products and the need for any future visits.